Wong Fu Productions is an independent digital production company co-founded by Philip Wang, Wesley Chan and Ted Fu. Their YouTube channel features original comedy sketches, dramas and romantic short films, a weekly talk show, and several multi-episode series. 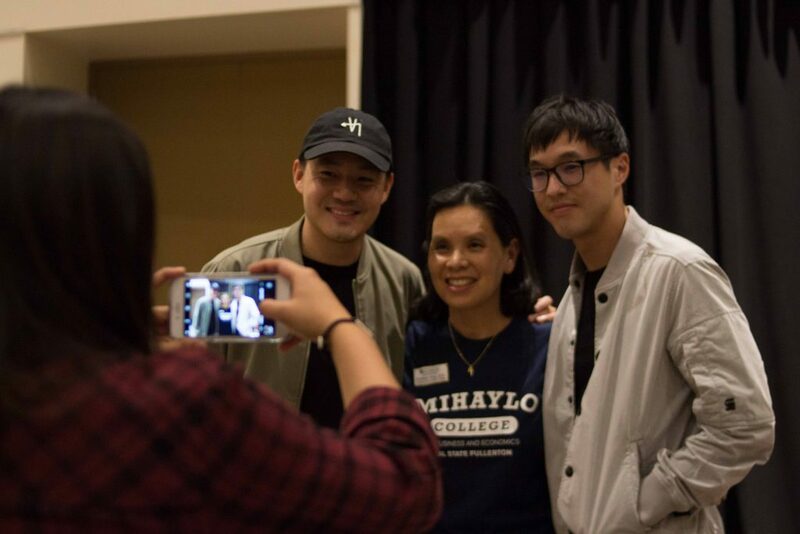 You may have seen some of their most popular films, like “Asian Bachelorette,” “Single By 30” and their first Netflix release, “Everything Before Us.” In the 15 years that Wong Fu Productions has been creating videos, they have not only launched a successful business but also become a voice for Asian-Americans in media. More recently, their work has also allowed them to become role models for entrepreneurs and business owners. Through their entrepreneurial endeavors, they serve as shining examples that it is possible to find success by challenging what is accepted in popular media and putting their audience first. 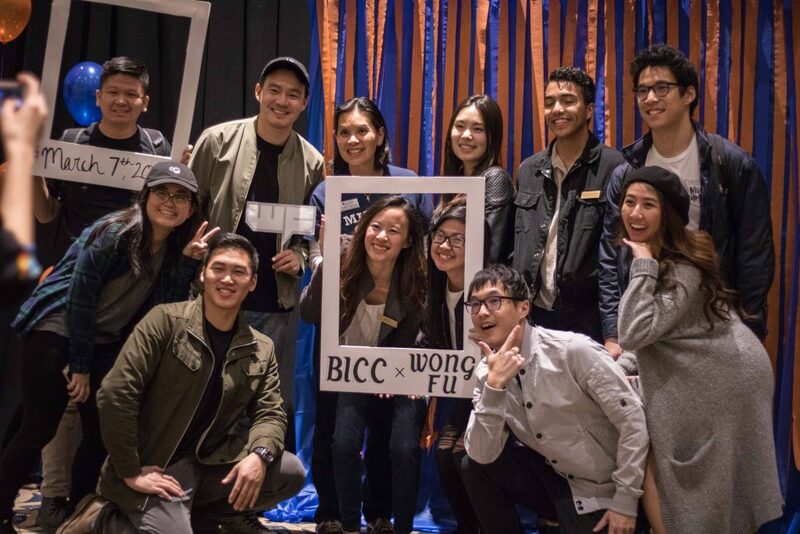 Invited by the Business Inter-Club Council, Philip Wang and Wesley Chan from Wong Fu Productions were the keynote speakers for Business Madness week activities in March, for which this year’s theme was “Be Your Own Boss”. 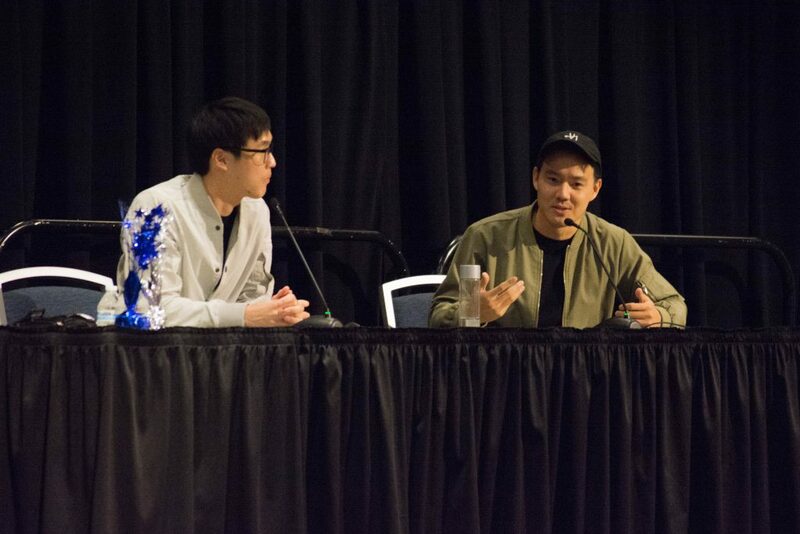 The Wong Fu Productions co-founders discussed the realities of being business owners, finding success in digital media, and their advice for students looking to start their own businesses. Their fun videos eventually became an immensely popular brand with more than 3 million subscribers on YouTube and a raving fan base. When they began making videos they had no idea how popular their YouTube channel would become. In fact, they had no expectations at all. 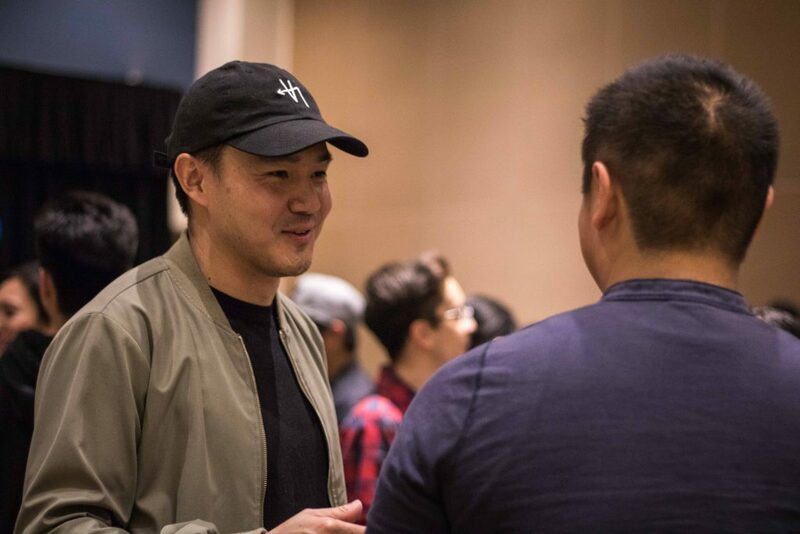 Wang and Chan discussed the company’s four methods of generating revenue: YouTube advertisements, brand integrations and sponsorships, merchandise, and speaking engagements. Through YouTube advertising, they admitted that they don’t earn much. “We’re not some super popular daily blogger that gets millions of views in a day, so we actually make very little on that,” said Wang. Regardless, this combination of income streams has created a sustainable business model that allowed the team to continue working on the content that they currently produce. Now, they are looking to grow their business without compromising on the quality of their work. In years past, Wang and Chan have attempted to grow their business beyond short sketches on their channel by partnering with companies like Youtube Red and Netflix. “We did a YouTube Red series a couple of years ago,” said Wang. “We made this huge series for them, and it was great – it was a great learning experience. But it was owned by YouTube Red, so they put it behind their paywall.” Wang and Chan struggled with the idea that some of their fans weren’t able to watch it without purchasing a YouTube Red subscription. The team recently started a page on Patreon and called it “Wong Fu Forward.” Patreon is an online membership platform for artists and creators like Wong Fu Productions to build a subscription service, where fans can support their favorite creators by making monetary contributions to the work they create. In return, fans who contribute may gain access to special features and exclusive content. This tool has become popular among YouTube content creators, artists, writers, musicians and other creative entrepreneurs who share their work online. For Wang and Chan, this means that the Wong Fu Productions team can start working on new projects with the direct support of their fans. These future projects include creating new multi-episode series throughout the year, discovering new talent and promoting the next generation of creatives, and developing community outreach programs to teach students about the arts and digital media. Love what you are doing, because it’s going to be hard work. Find the balance between adapting, and staying true to your mission. Towards the end of the event, several students had the opportunity to ask the co-founders questions, ranging from entrepreneurial advice, story-telling techniques, and more. For more about Wong Fu Productions, head over to their website and YouTube channel.